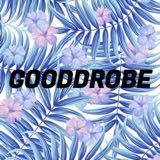 gooddrobe Great buyer to deal with! FUSS FREE AND PLEASANT TRANSACTION! 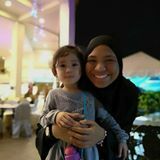 @amaliahasannudin is on Carousell - Follow to stay updated!